I have so many silicone baking cups, and I decided to write about it on Cupcakes.About.com. Do you use them? Do you like them? Even if you don't always bake with silicone baking cups, there are at least 12 things you can do with them. Below is an excerpt of the post and you can read it in full on Cupcakes. Silicone baking cups are reusable. You can just wash them after use, and you don't have to buy paper liners again. Silicone baking cups are nonstick which is good. It is bad when so much of the cupcake gets stuck on the paper liners. Silicone baking cups cool down quickly. This is beneficial so that the sooner the cupcakes are cooled means the sooner that the cupcakes can be frosted. 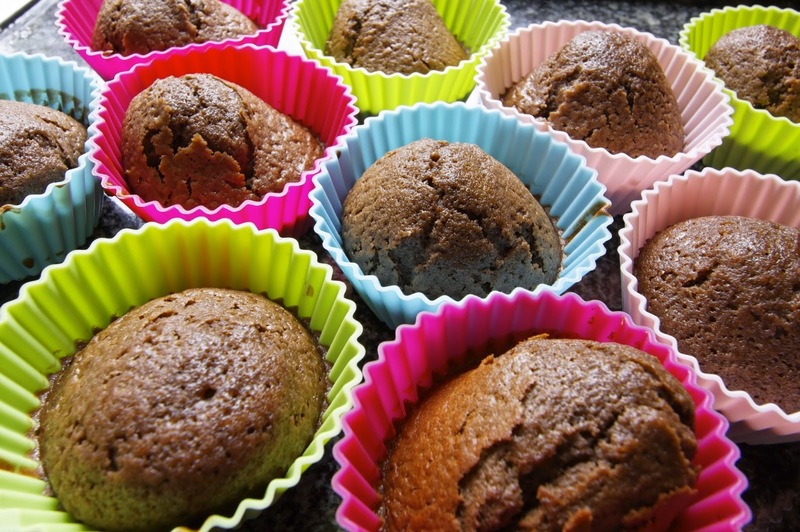 Silicone baking cups are versatile in that they can be used for either baking or freezing.